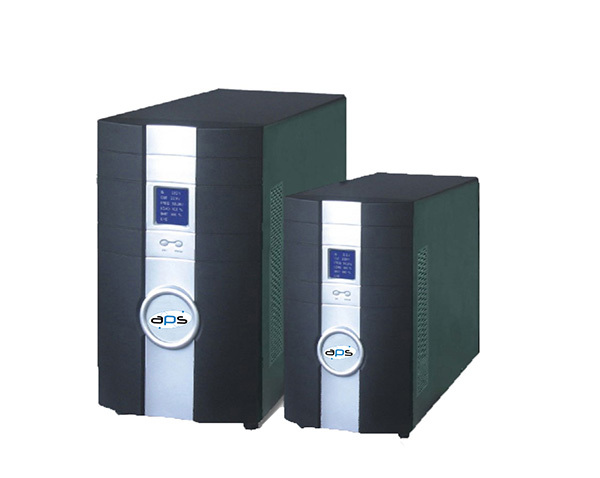 Antipodes APS-RW offers increased energy availability. 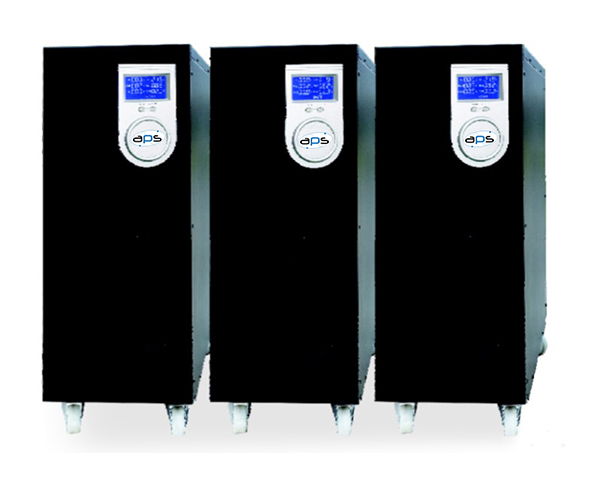 The system can take inputs from both a 25kV overhead line as well as a 400VAC mains supply. As a result, this solution potentially avoids the need for a diesel generator and its associated maintenance, fuel storage and refuelling costs. 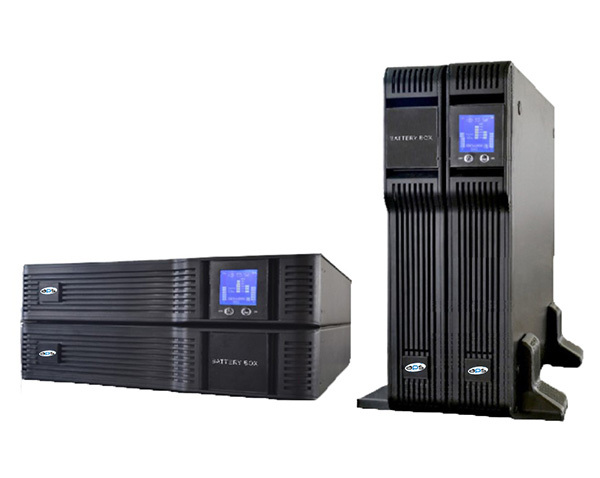 The innovative rectifier stage converts the input voltage into a DC voltage that will charge both the UPS battery and supply the input stage of the inverter. In normal mode, the upstream voltage of the rectifier corresponds to the transformed single phase voltage of the overhead line. The transformer and voltage stabiliser eliminates voltage sags and surges related to current draw of locomotives. 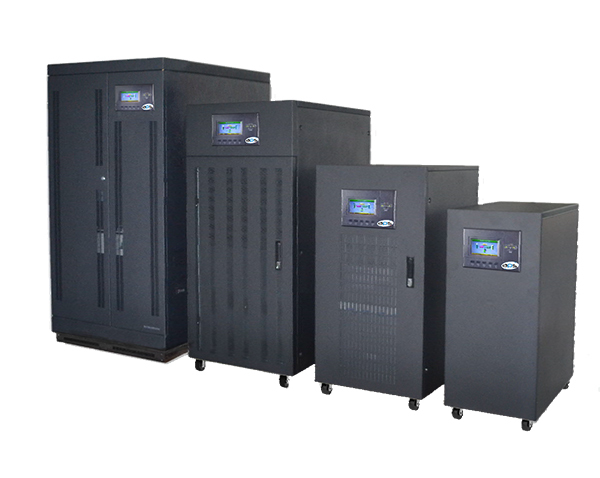 When this voltage is not present or is no longer within tolerance, it is the 3-phase supply which is sent directly to the UPS rectifier. 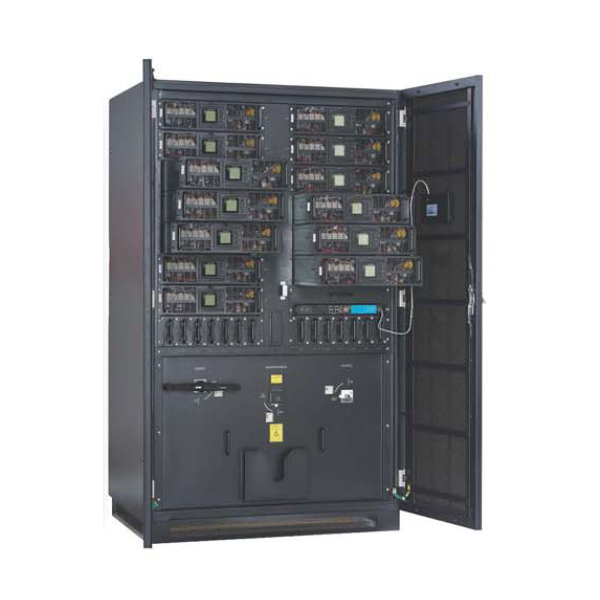 In the event of a fault on both independent networks, the third energy storage option, the UPS battery pack, would provide the energy requested by a control system like ETCS, thus guaranteeing zero downtime for the entire system.